Hygienic wall cladding is an alternative to tiles, it is impact resistant, grout-free and easy to install. Nu World Plastics Joining Trims are used in conjunction with our Hygienic Wall Cladding. 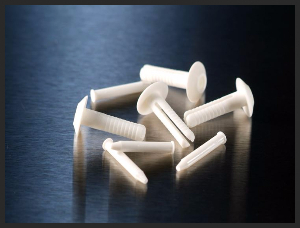 All profiles are manufactured from a robust food-safe PVC. Nu World Plastics Internal Angles are used in conjunction with our Hygienic Wall Cladding. 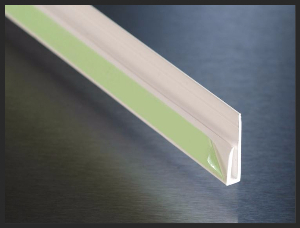 All profiles are manufactured from a robust food-safe PVC. Nu World Plastics External Angles are used in conjunction with our Hygienic Wall Cladding. All profiles are manufactured from a robust food-safe PVC. Nu World Plastics External Corner Joints are used in conjunction with our Hygienic Wall Cladding. All profiles are manufactured from a robust food-safe PVC. Nu World Plastics Internal Corner Joints are used in conjunction with our Hygienic Wall Cladding. All profiles are manufactured from a robust food-safe PVC. 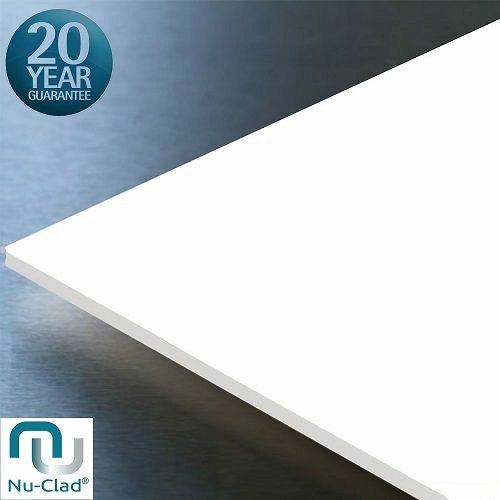 Nu World Plastics Capping Strips are used in conjunction with our Hygienic Wall Cladding. 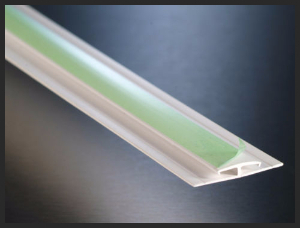 All profiles are manufactured from a robust food-safe PVC. 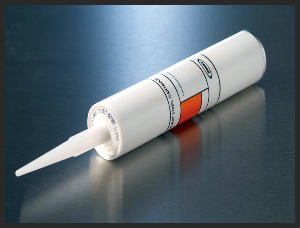 Nu World Plastics MS/HG sausage adhesive is a high strength, 1 Part premium grade adhesive, it is formulated as a High Grab, safe to use adhesive for use in many industries.